Telford Tigers still lead the EPL by three points despite enduring a weekend of contrasting fortunes on the road. 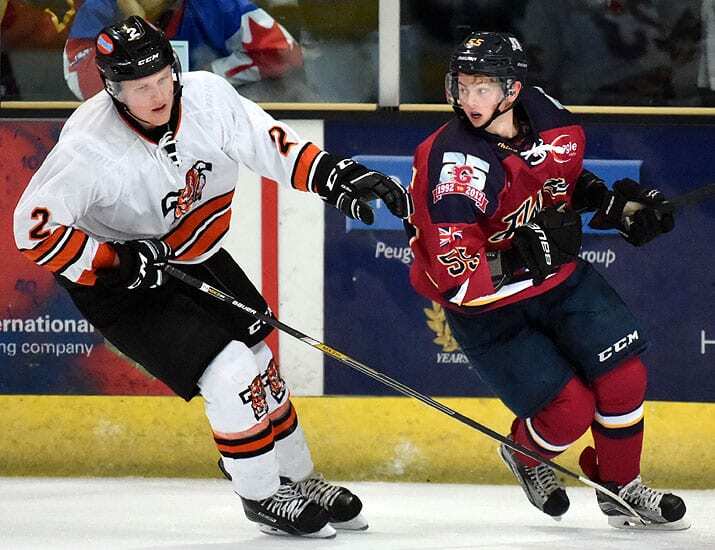 The Tigers crashed 6-0 at Hull Pirates, but bounced back with a stylish 4-1 victory at Guildford Flames. 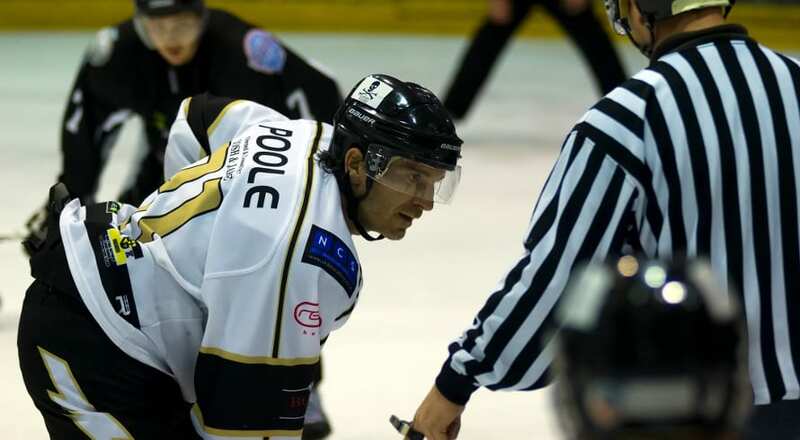 Second-placed MK Lightning also had an up-and-down weekend, winning 4-3 after overtime at home to Sheffield Steeldogs before falling to a 4-0 defeat at Basingstoke Bison. 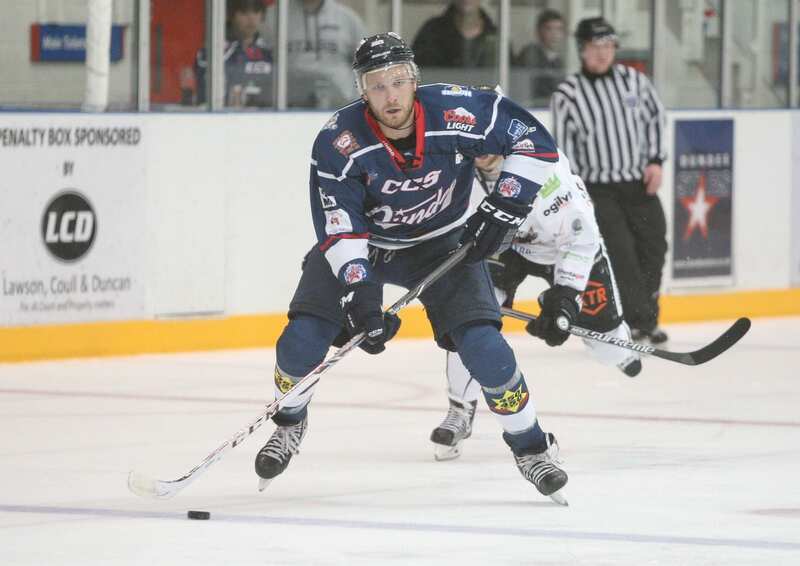 Hull stay third after completing a four-point weekend with a 4-3 shoot-out success at Manchester Phoenix. Swindon Wildcats extended their winless run to four games after losing 2-1 at home to Basingstoke and 6-2 at Sheffield. 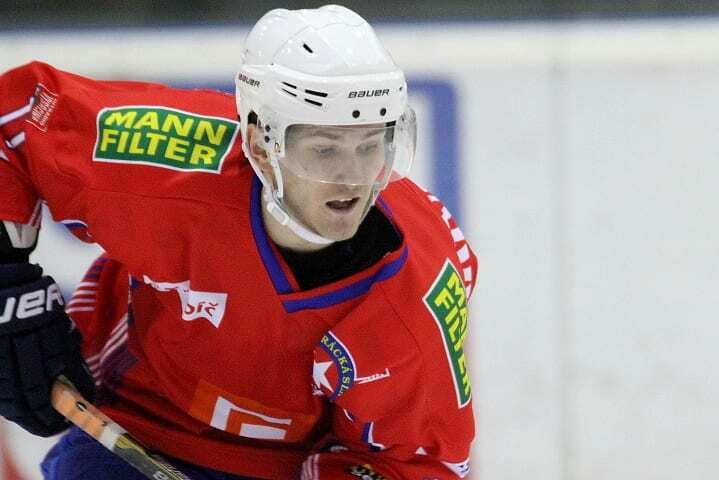 Petr Stepanek (2) topped the scoring for Peterborough Phantoms as they ran out 5-0 winners at home to Guildford and he followed up with two more in a 7-4 victory at Bracknell Bees – Darius Pliskauskas and James Archer also bagged a brace for the visitors.